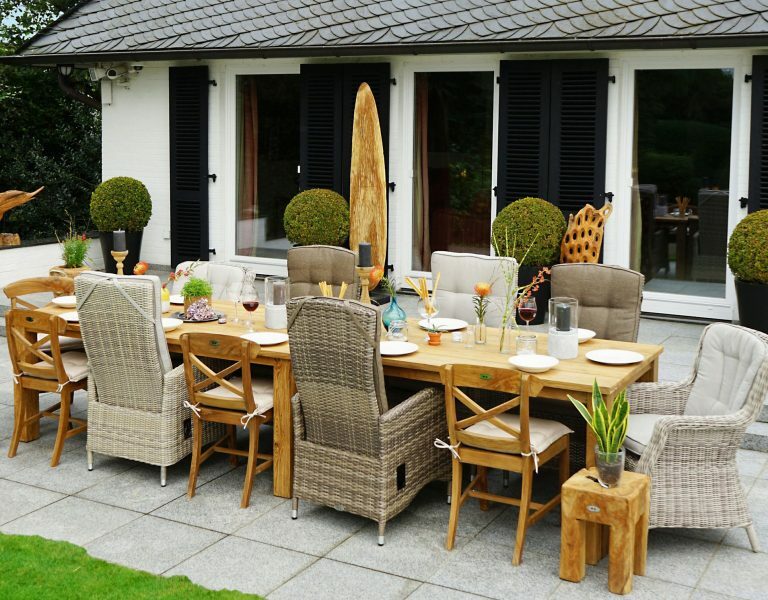 Every year, the display is updated and re-opened to present the latest trends in the field of garden furniture. 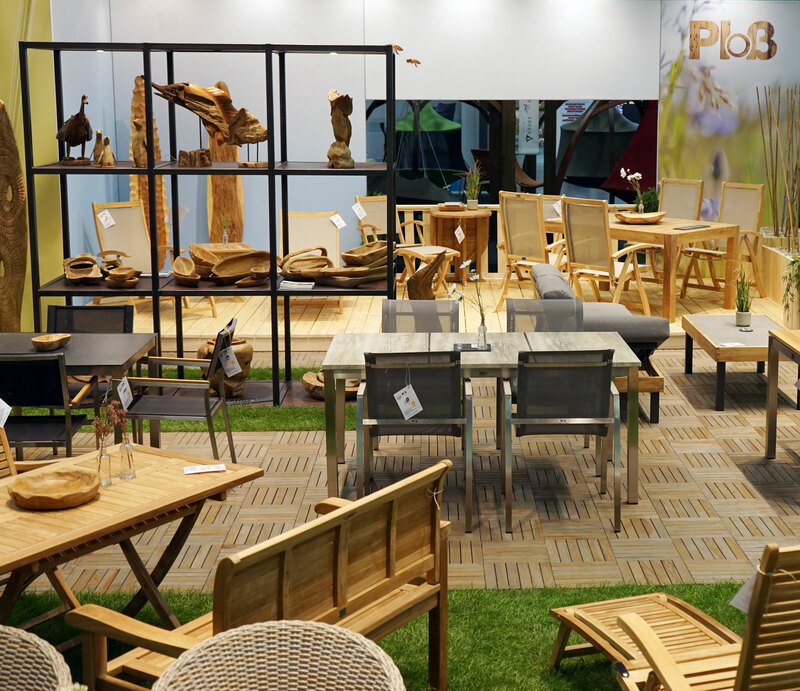 The latest Ploß® range is spread out over an area of 750 m², inviting you to try everything out and scrutinise it more closely. 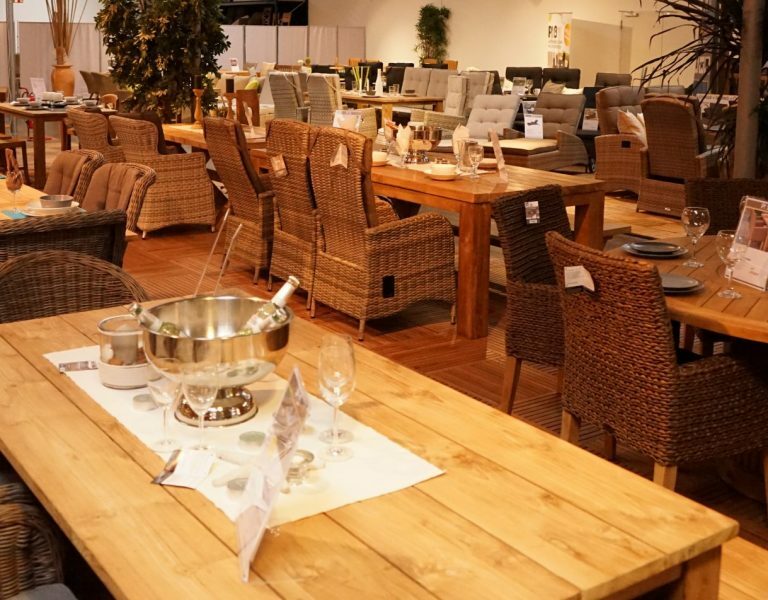 Personal advice and support are an integral part of your visit to our showroom. Choose at your leisure which parts are to become a part of your own combination, while at the same time meeting the entire Ploß® Team. Feel free to make an appointment with us. We look forward to meeting you! Mon – Thu 8 a.m. to 5 p.m.
Fri 8 a.m. to 2.30 p.m.
Find out about our extensive range or take a look at our catalogues.